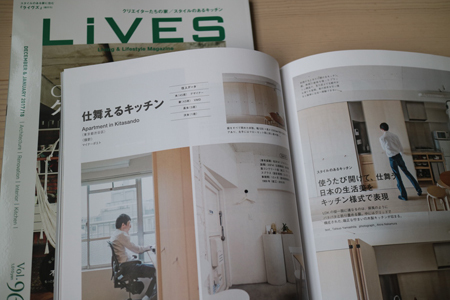 Apartment in Kitasando appeared in LiVES December & January 2017/18. 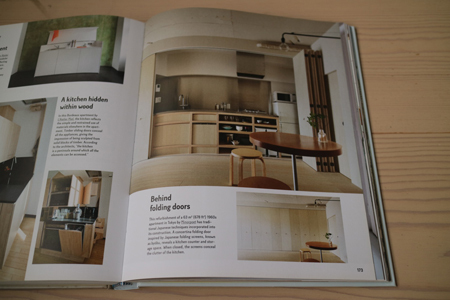 Apartment in Kitasando appeared in Small Homes Grand Living published by Gestalten. 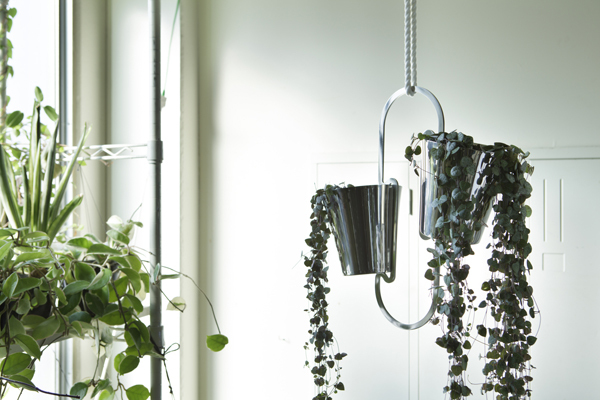 Tag appeared in GERMAN DESIGN AWARD 2017 EXCELLENT PRODUCT DESIGN. 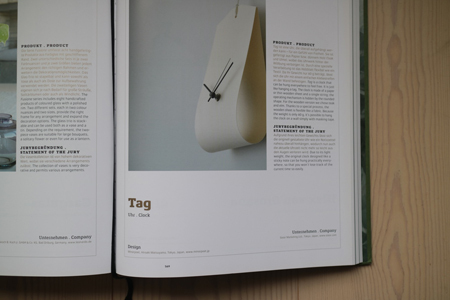 Tag was awarded Special Mention at the German Design Award 2017. 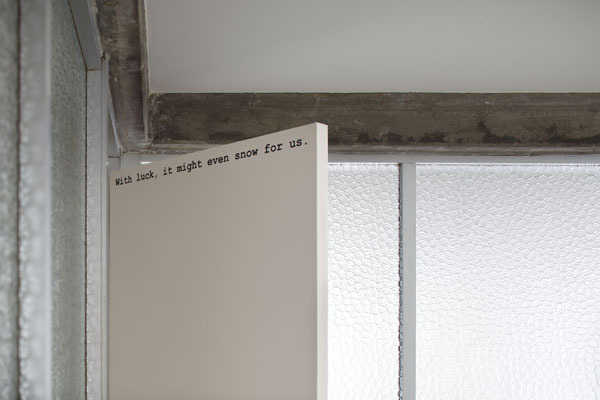 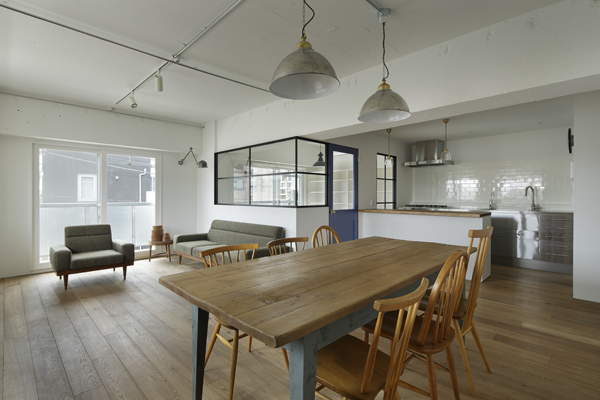 Apartment in Kitasando appeared on Thisispaper. 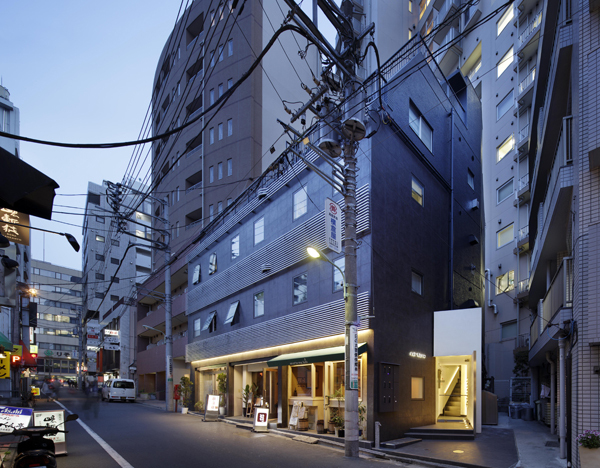 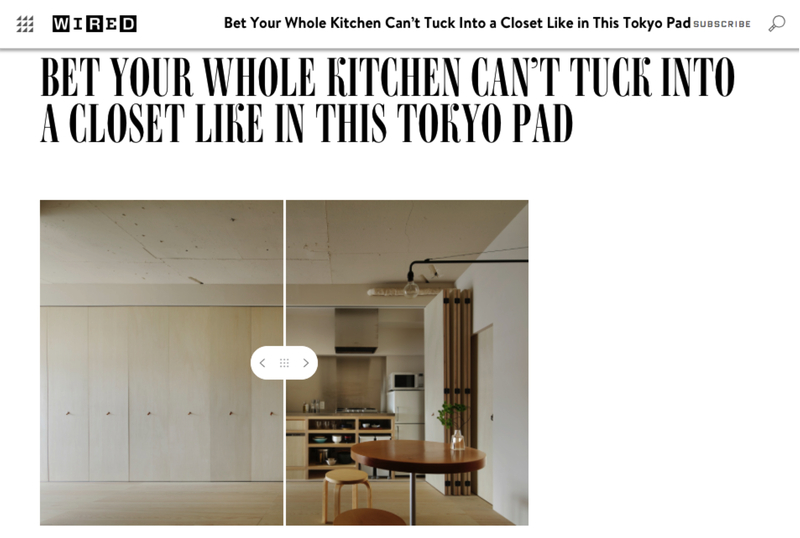 Apartment in Kitasando appeared on WIRED. 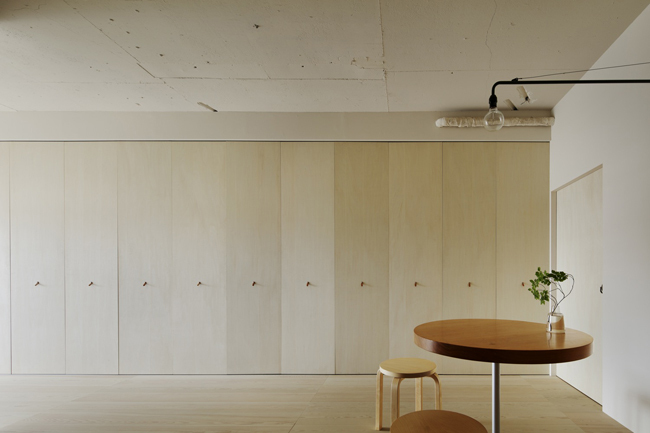 Apartment in Kitasando appeared on Dezeen. 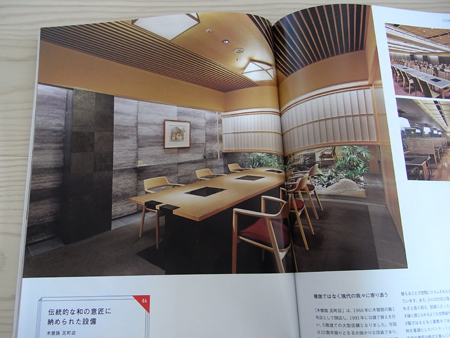 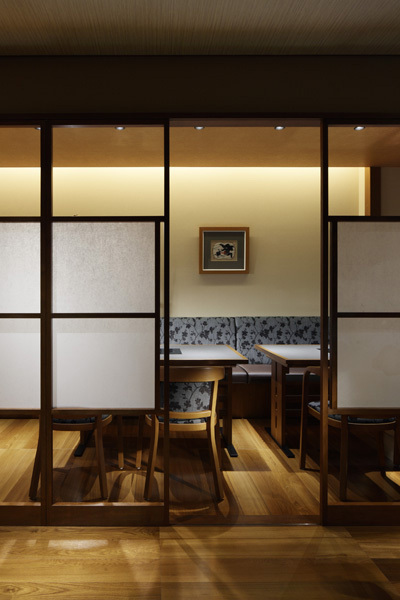 Kisoji Kawaramachiten appeared in Shotenkenchiku (商店建築) March 2016. 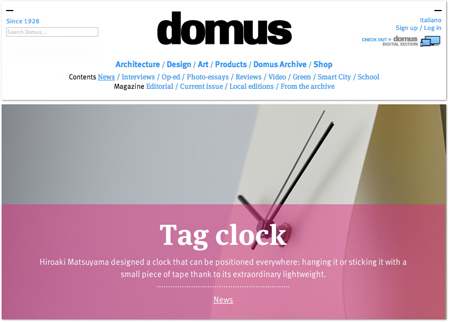 Tag appeared on domus website. 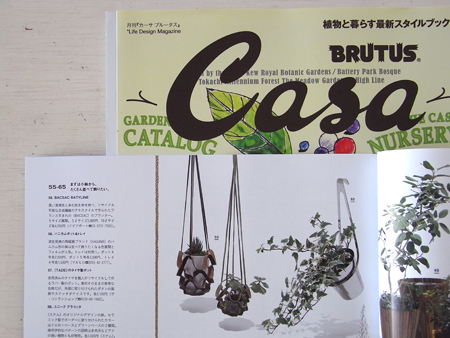 Hoop appeared in Casa BRUTUS Extra Issue BOTANICAL STYLE BOOK. 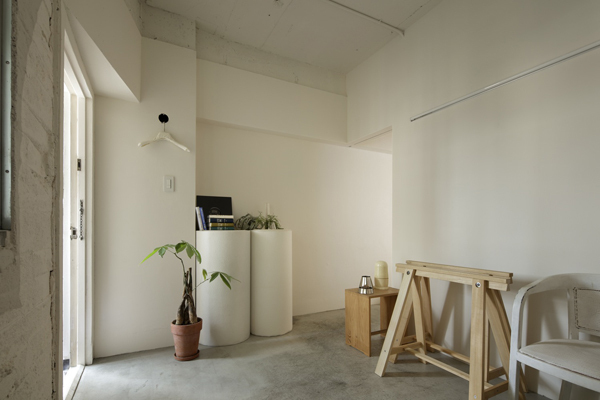 Hoop appeared in Casa BRUTUS April 2014. 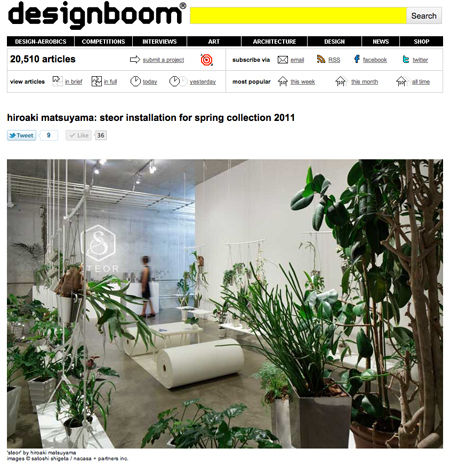 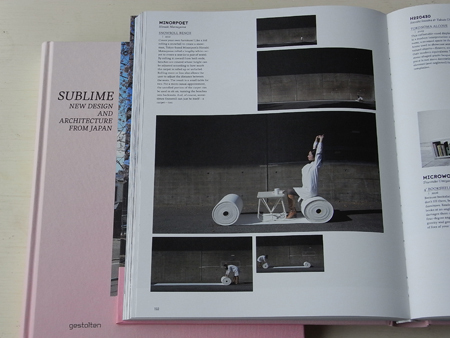 Snowroll appeared in SUBLIME published by Gestalten. 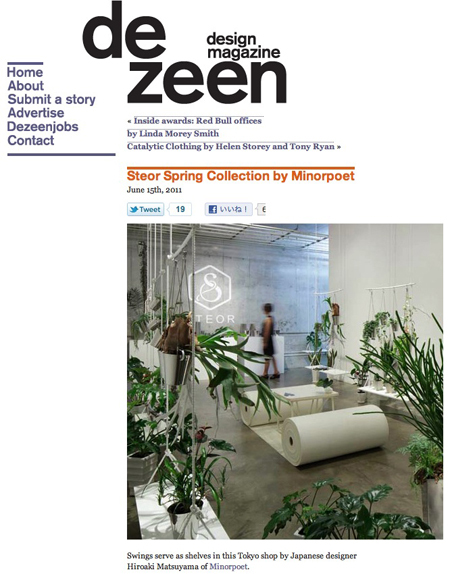 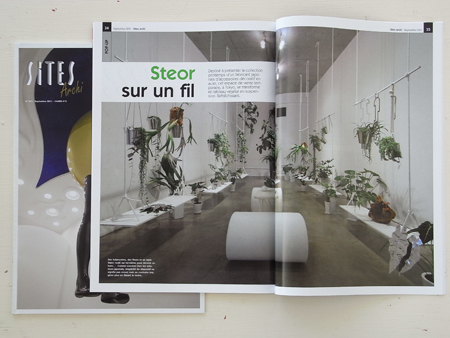 STEOR appeared in Sites Archi published by Sites, France. 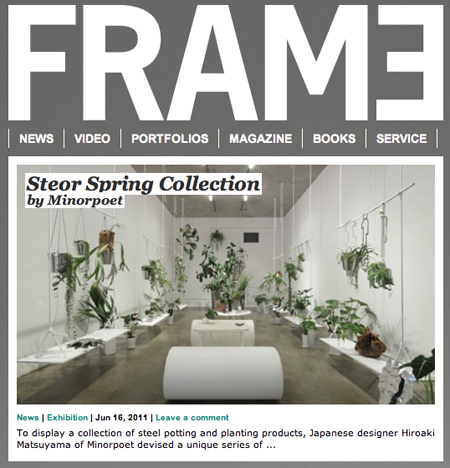 STEOR appeared on Frame Magazine website. 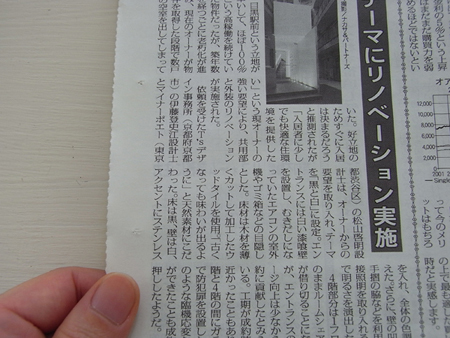 noir blanc appeared in Shotenkenchiku (商店建築) February 2011.
noir blanc appeared in Zenkokuchintaijutakushimbun (全国賃貸住宅新聞) 10 January 2011. 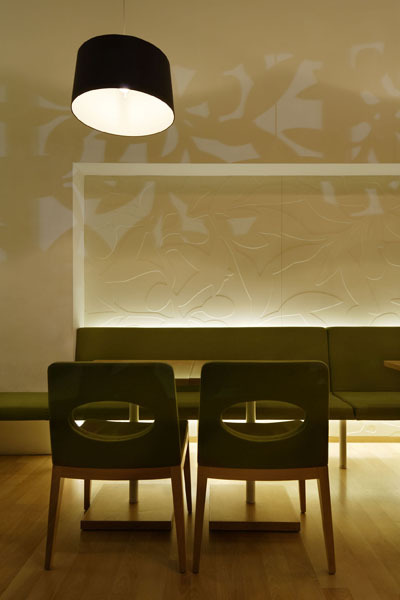 We believe a design comes out from an approach to understanding the world. 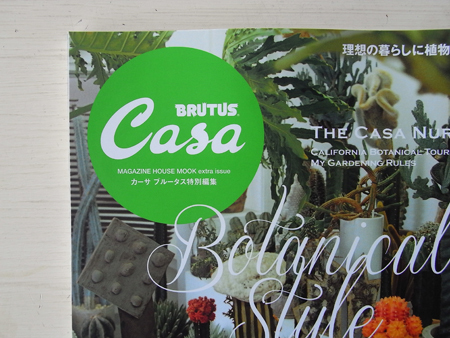 Born 1972 in Saitama. 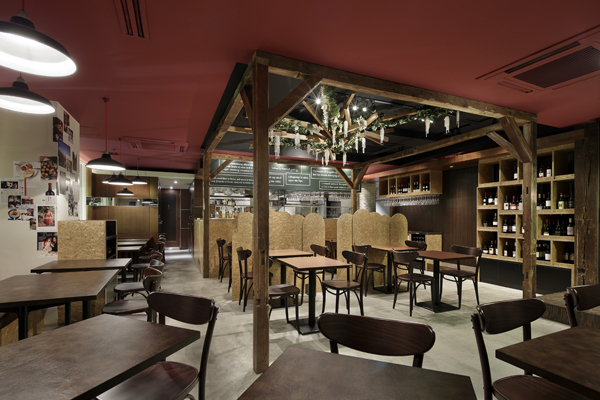 After graduated Tama Art University, worked under Hisanobu Tsujimura. 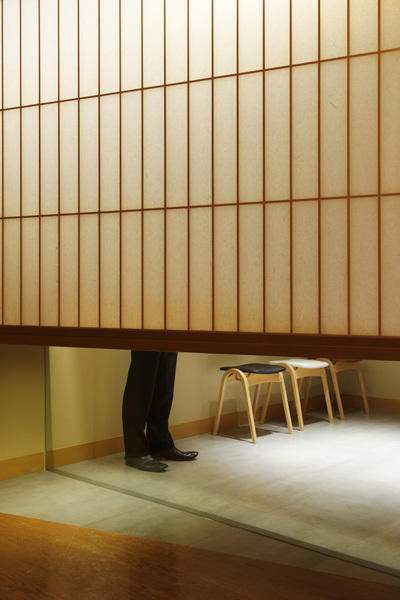 Working on the design activity shifting the base from Kyoto, London to Tokyo. 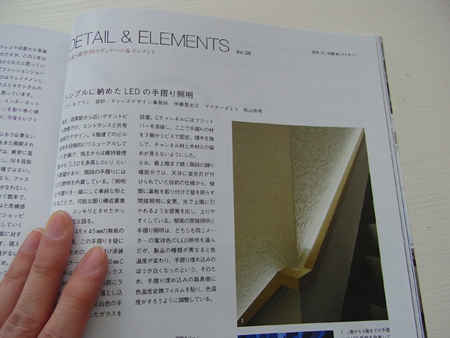 In 2008 established Minorpoet. 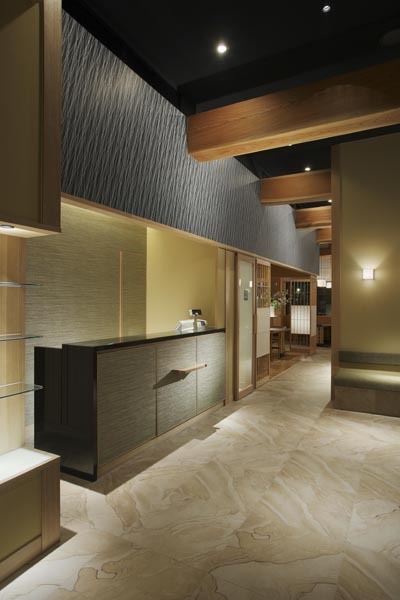 Its design activity covers a wide range from interior design, installation, furniture to products. 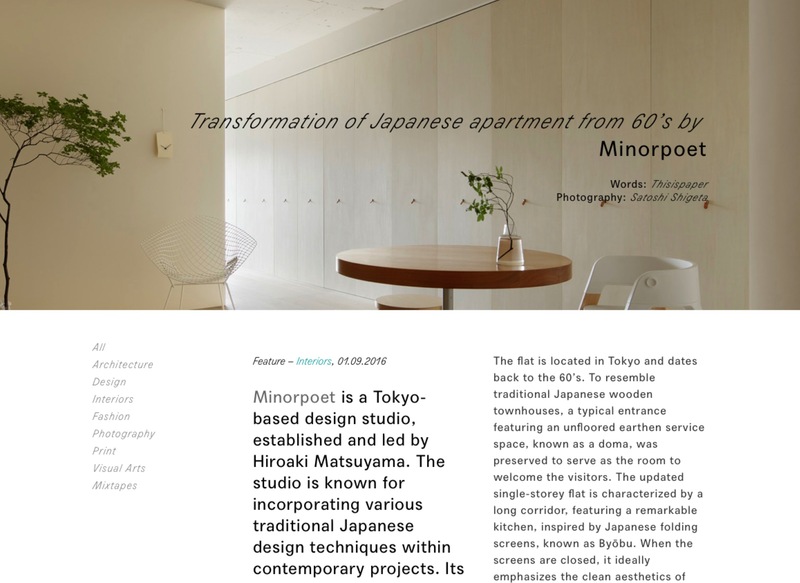 Minorpoet is a quote from the author Haruki Murakami's discussion on Cedar Walton, "A Minor Poet with tough writing style". 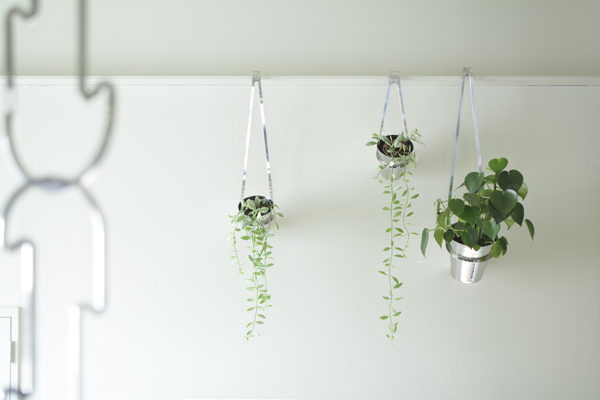 Just like hanging a tag. 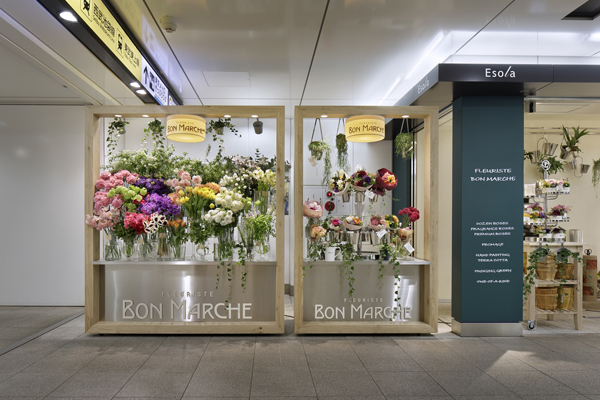 client: Flower shop Ishizaka Co.,Ltd. 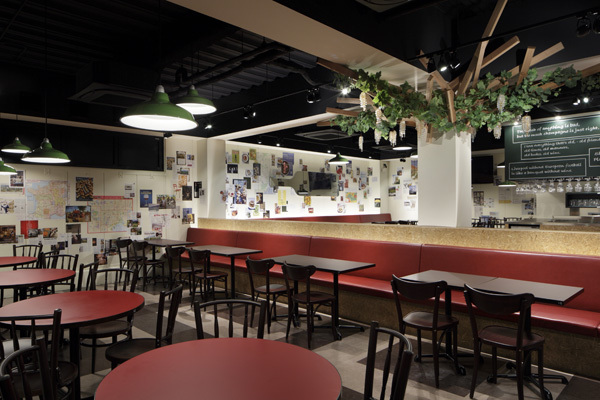 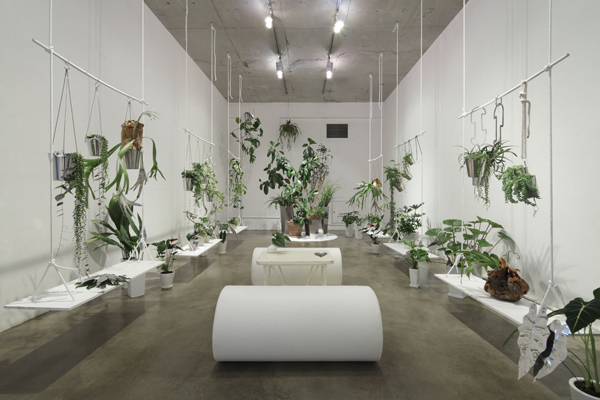 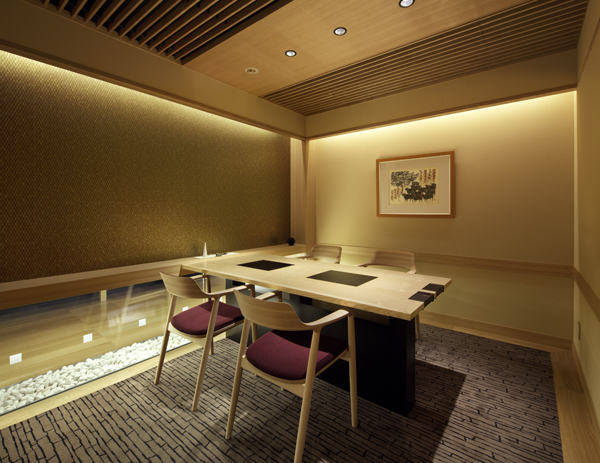 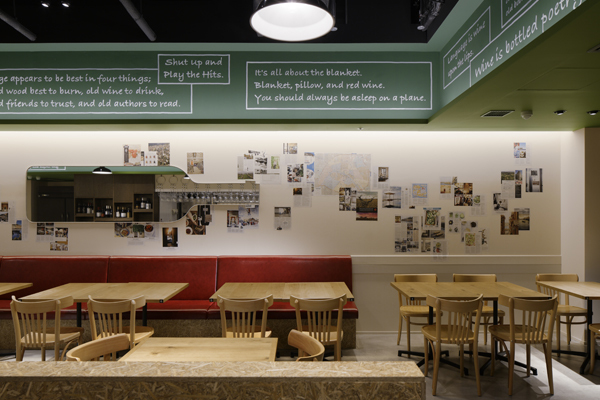 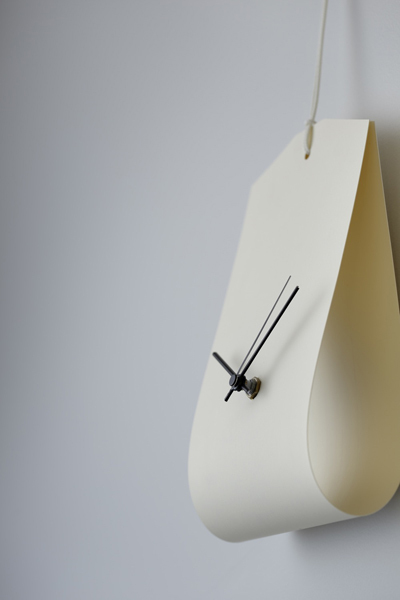 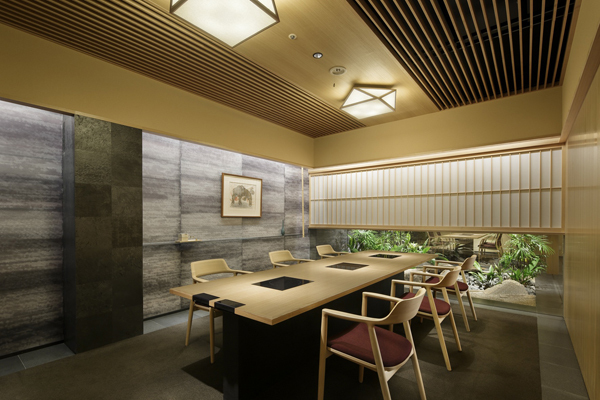 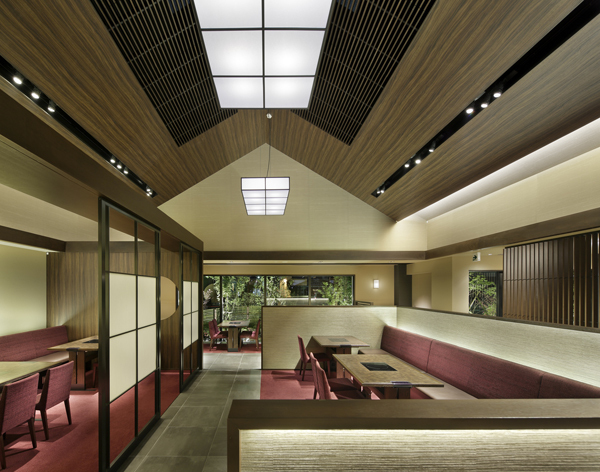 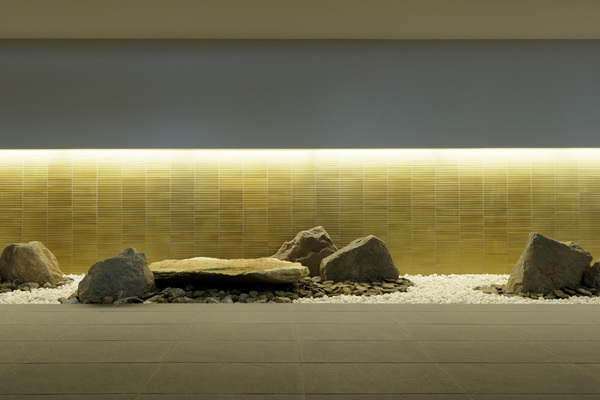 photographer: Satoshi Shigeta / Nacasa & Partners Inc. 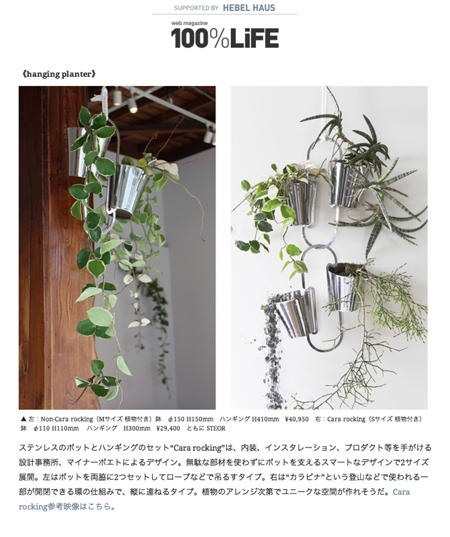 Hanging a plant pot with carabiner-like Cara. 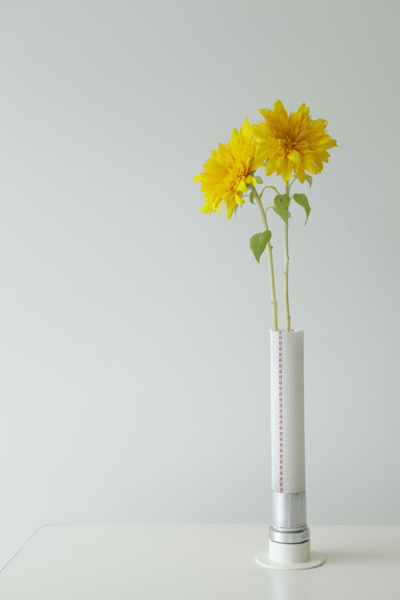 Beginning a new story with a hydrant hose that finished the role. 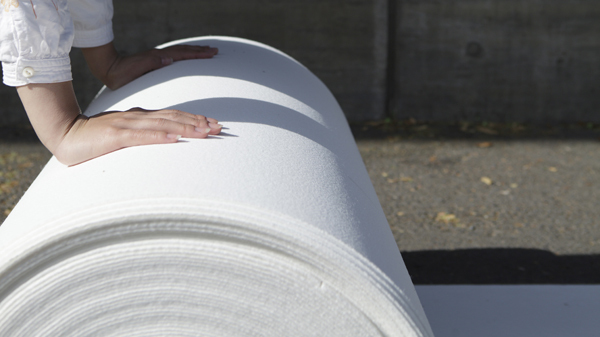 Like rolling a snowball, rolled a carpet into a bench. 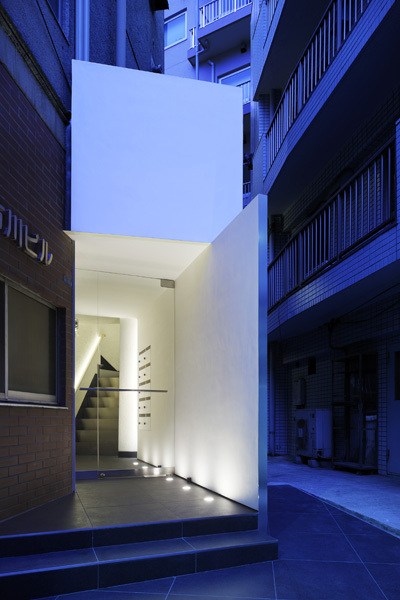 photographer: Nacasa & Partners Inc.